Twila Day is a Managing Director with Alvarez & Marsal in Houston bringing more than 30 years of experience connecting information technology with the business to deliver results and a competitive advantage. She is a member of A&M’s Executive Technology Advisors group, a team of former Chief Information Officers from Fortune 500 companies that provides objective and independent advice, helps validate strategies, evaluates IT initiatives, and illuminates security and business risks. Ms. Day has advised companies in the construction, energy, pharmaceutical, national restaurant and engineering / manufacturing sectors on a variety of projects, including post-merger integration, IT / business performance improvement, IT cost-efficiency improvement and IT strategic plans. 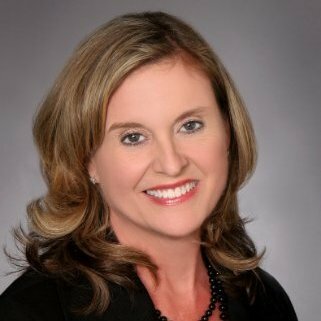 Prior to joining A&M, Ms. Day was the Chief Information Officer for Sysco Corporation, a Fortune 100 company, and was focused on strategic efforts that resulted in major business transformation. Ms. Day also served as a member of the ERM Executive Committee and Executive Risk Owner for data protection, cybersecurity and information technology availability.